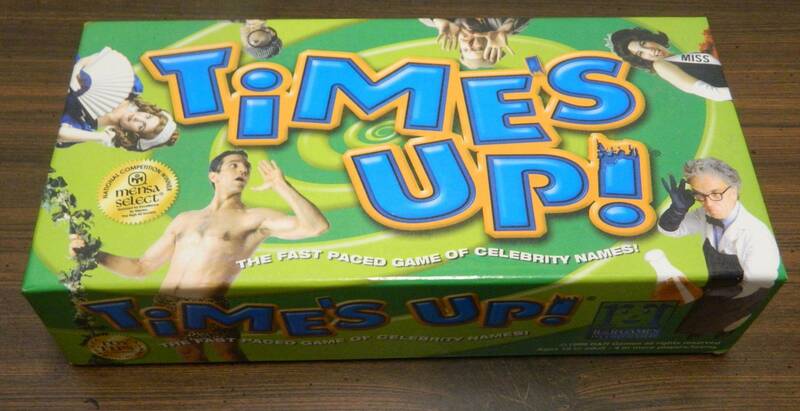 Time’s Up! 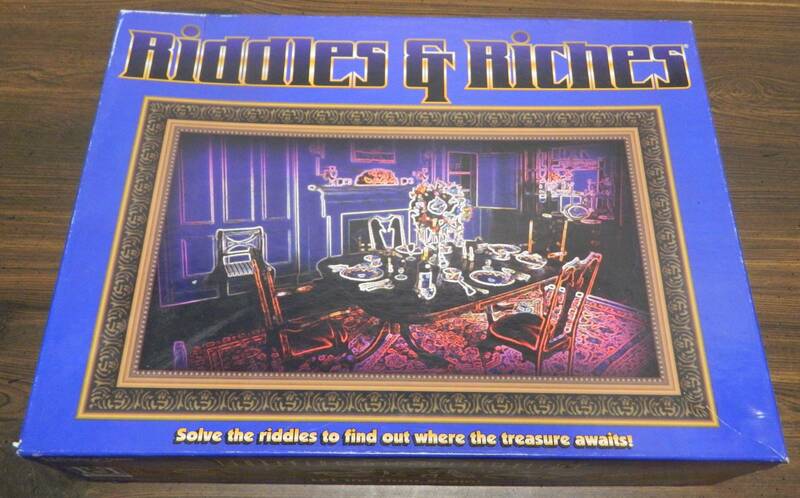 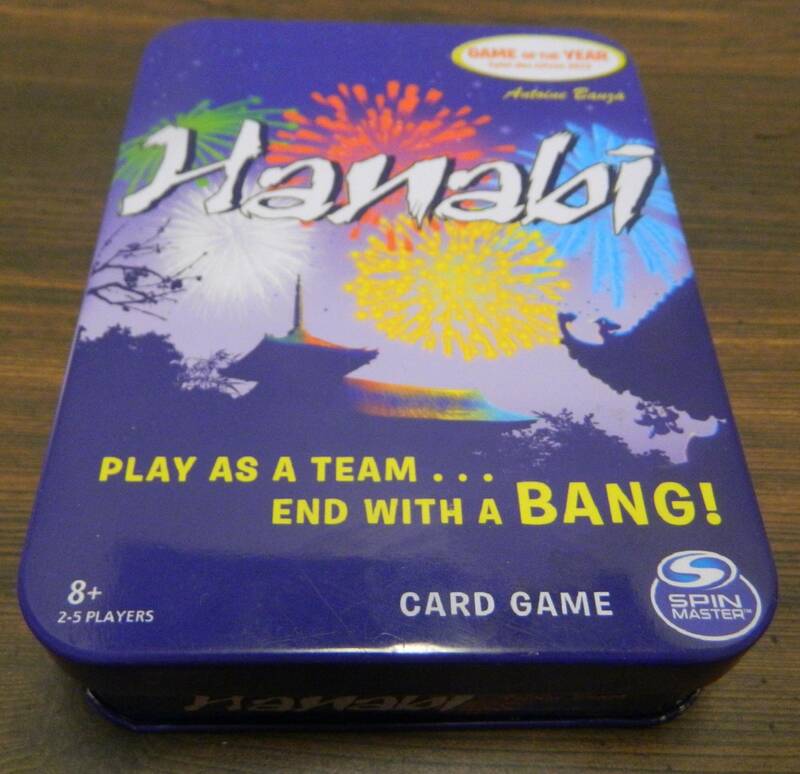 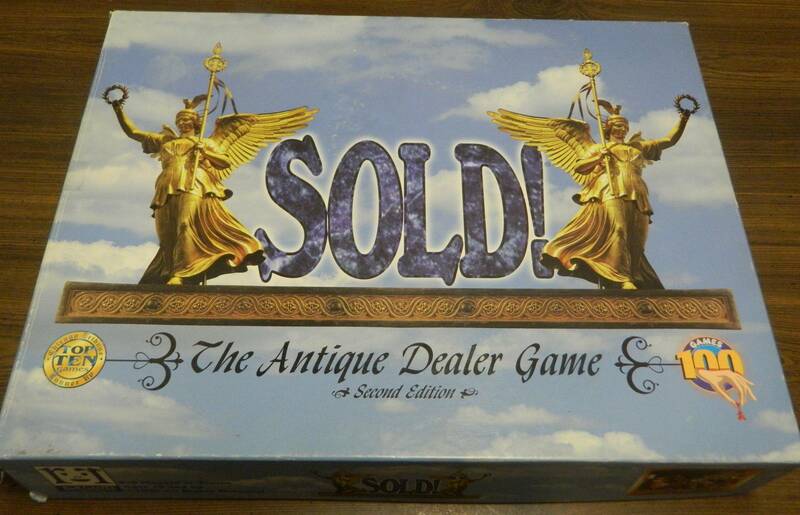 is a solid party game but it doesn’t really do anything to distinguish itself from so many other party games. 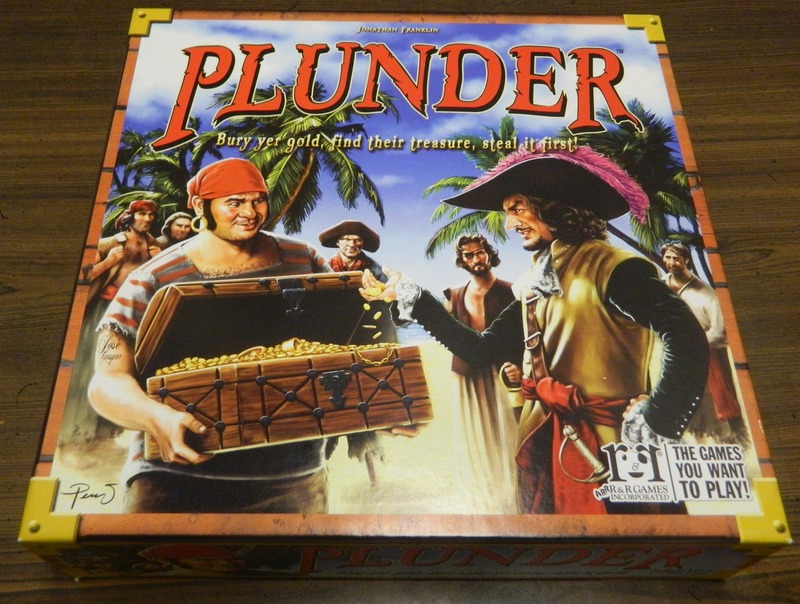 Plunder is an interesting take on the deduction genre by improving on the classic board game Clue in some ways and in other ways falling a little short. 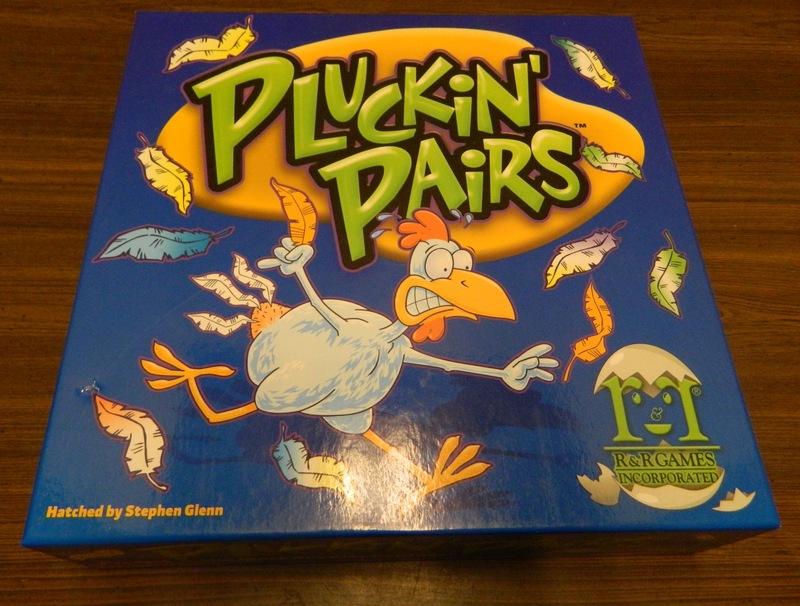 While not perfect, Pluckin’ Pairs is a fun, quick, little party game that everyone can enjoy.